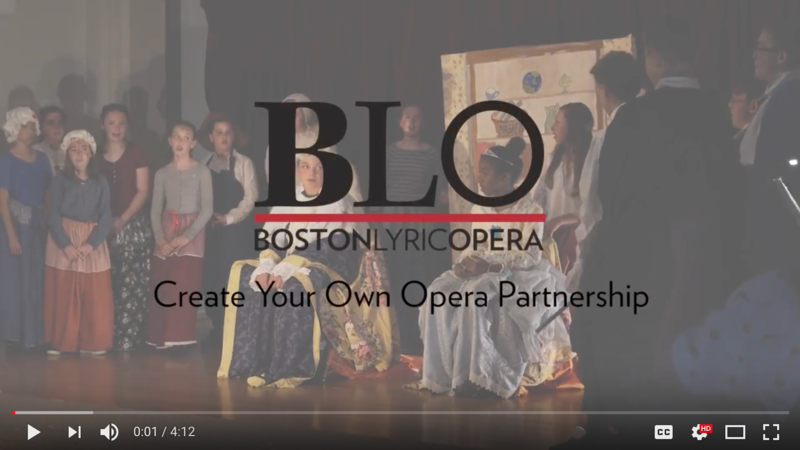 BLO partnered for the first time with the Boys & Girls Club of Boston’s Mattapan Teen Center, sending a teaching artist to lead a group of 30 youth in the creation of their own opera during the center’s summer session. The youth created an original story as well as original music. Want to hear more about our summer with the Mattapan Teen Center? Read this article from WBUR. 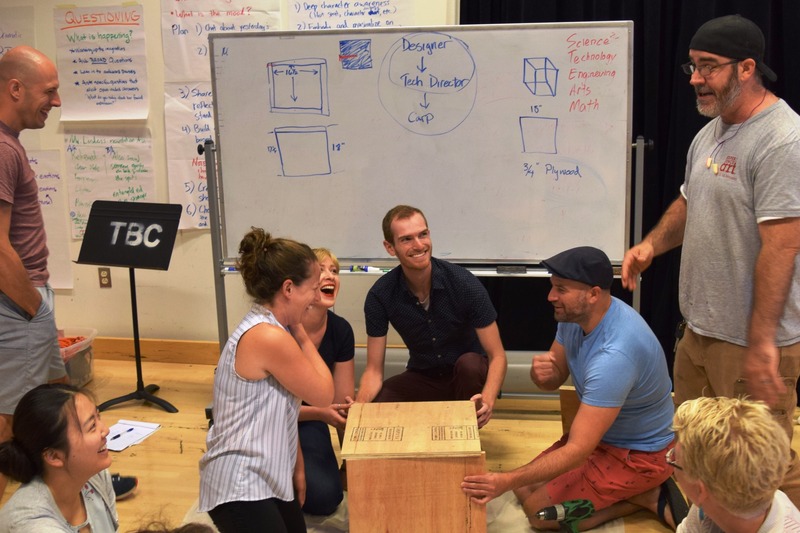 Eleven teachers participated in Opera Creation Boot Camp: A Professional Development Intensive where they learned and practiced how to lead youth through the process of creating their own opera. 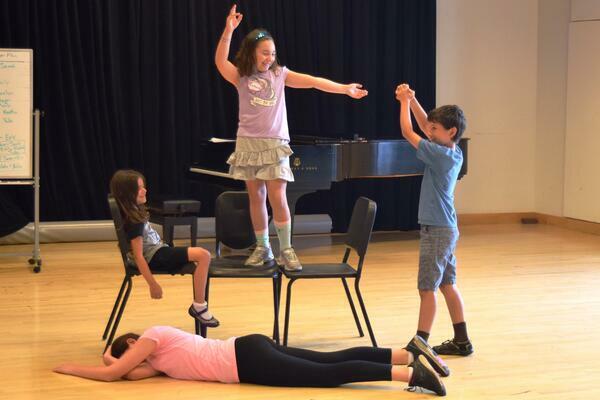 At the same time, BLO offered a week-long, full-day Opera Camp for seven youth in partnership with VOICES Boston children’s chorus. 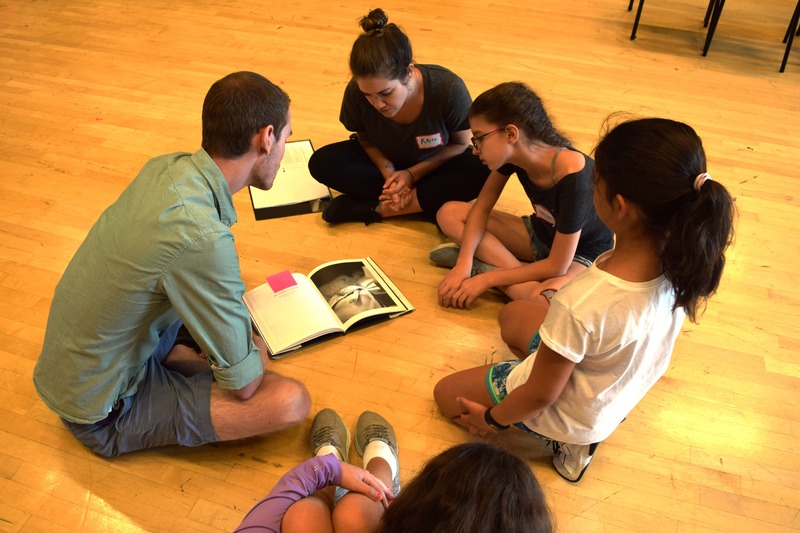 Teacher-participants in the Intensive took turns leading these youth, culminating in an original opera inspired by the picture-book The Mysteries of Harris Burdick by Chris Van Allsburg. 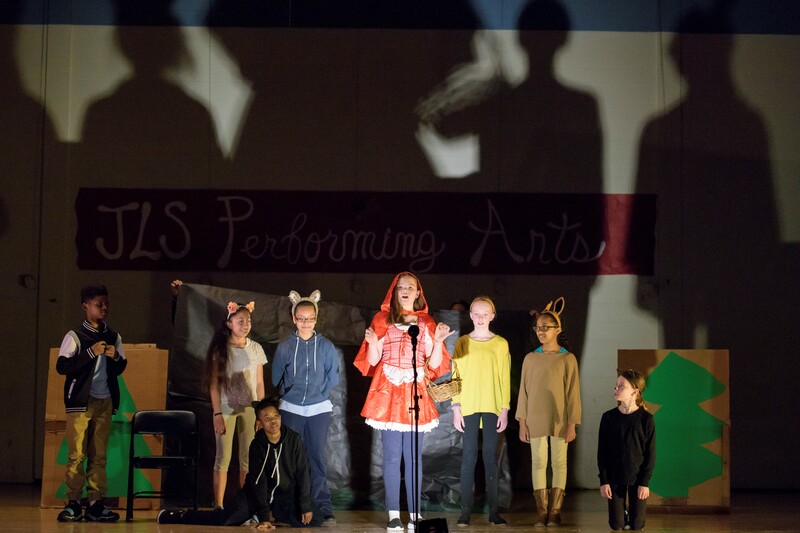 Thank you to our school partners and BLO supporters who made this summer of arts education possible. We look forward to the 2018/19 school year! 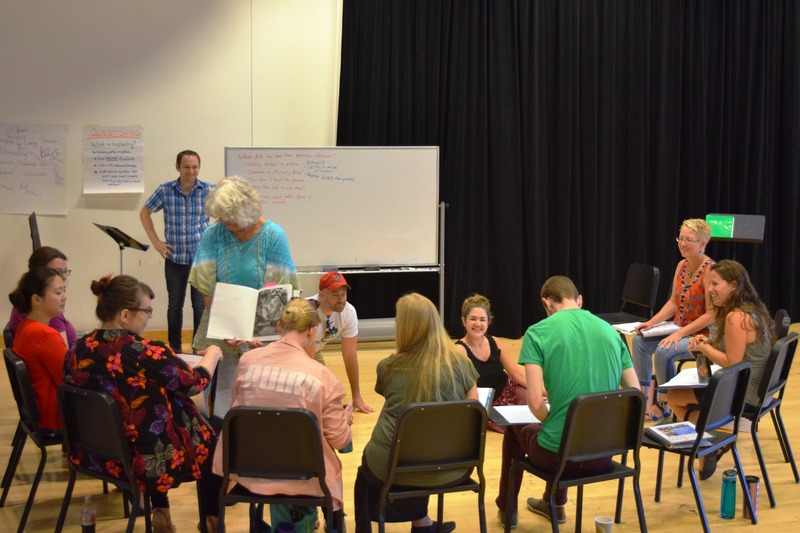 Teacher participants in BLO's Opera Boot Camp brainstorm with students, using a picture book to inspire an original opera. 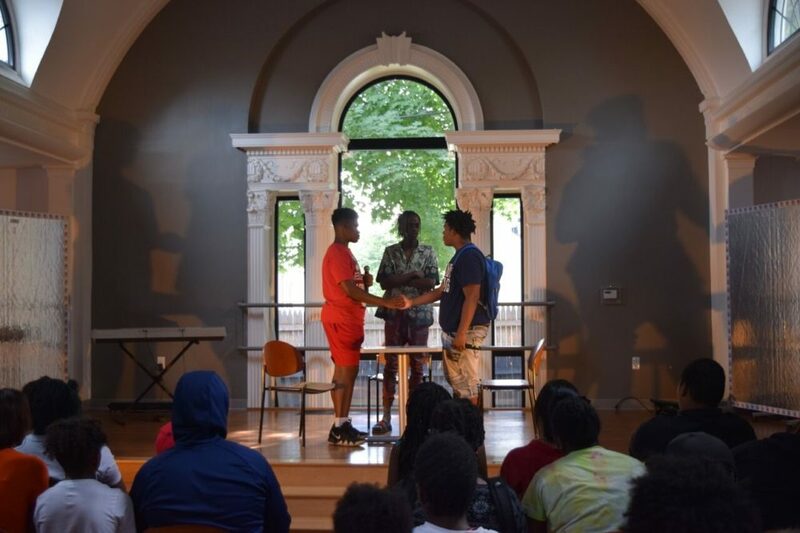 Jaye Kincade, Clark LaCossade and D'Ahmen Holloman in a performance of “The Conversation” at the Mattapan Teen Center. Opera Boot Camp in session with teacher participants. Teachers in set construction workshop with BLO teaching artists. Youth Upper Camp students rehearse.